DUPE ALERT #8 Maybelline Pink Please VS ELF Runway Pink!! I'm going to get to the point here haha .. Ever since I got one of my first ever lipsticks.. I went ballistic with lipsticks and have been growing my lipstick collection .. This Maybelline lipstick is discontinued, and it is one of the prettiest shades ever. 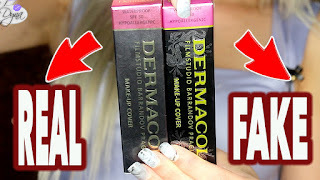 I want to find a dupe desperately. It is, however, less coral, more pink and more light than the Maybelline Pink Please Lipstick. Don't you think they look similar?? Or is it just me? Though I love Maybelline's lipsticks but here the shade of ELF is more lovely! How old is the Maybelline Pink please? >_<"
I guess NZ really does get things last.. It hasn't been discontinued here yet! !